Water Control gates and valves are often used in water and wastewater filtration plants. Larger specialty gates are often used in water conveyance. 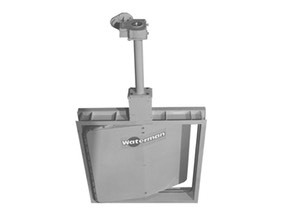 Waterman Industries manufactures Level Control Gates, Radial Gates, Canal Gates, Sluice Gates, and Slide Gates to be used in water transportation.